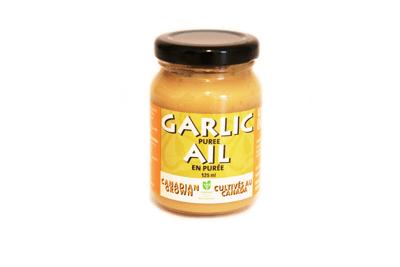 Generally, it is said to make lips quiver more than other hard necks. 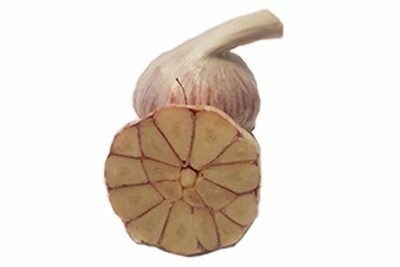 The bulb will produce a 3-4 larger white skinned clove among the 8-12 on the bulb. 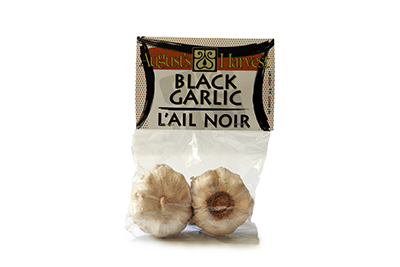 Depending on soil type a reddish brown, to purple brown clove skin underneath. Matures slightly at odds with porcelain, lower to the ground squatter plant. 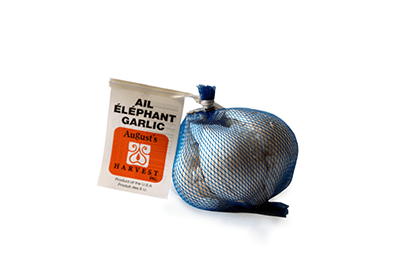 August’s Harvest offers garlic for sale online for your convenience. 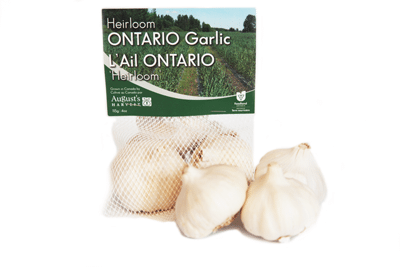 Have your garlic for cooking or for seed shipped to your door.